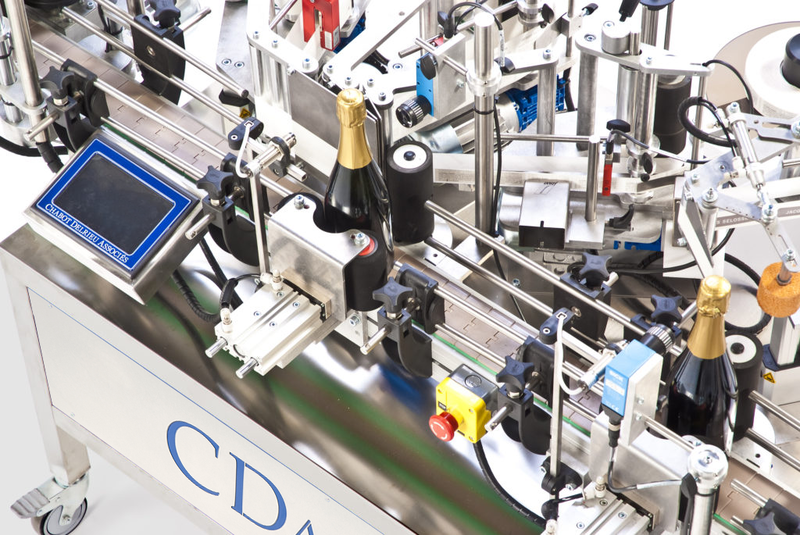 CDA’s R1000 Foils is an automatic labeling machine specially designed for bottles of sparkling wines. 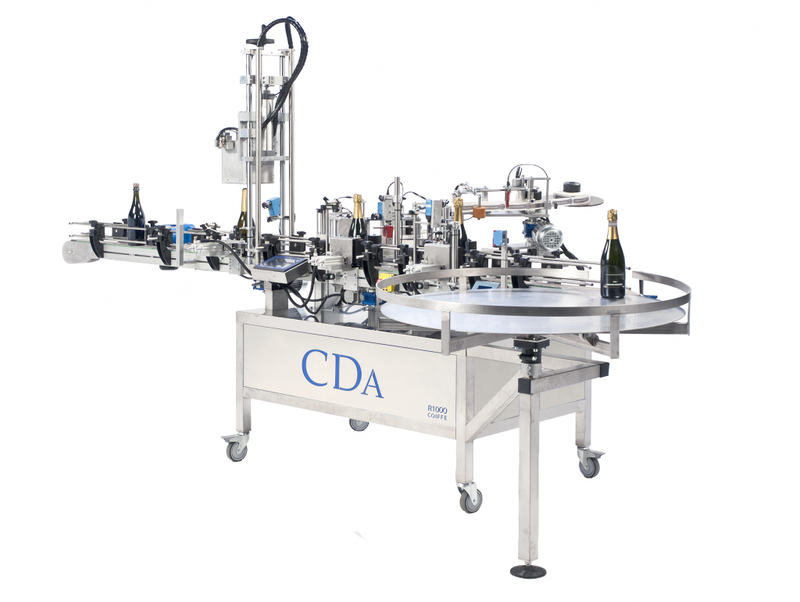 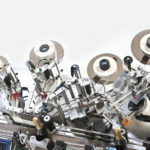 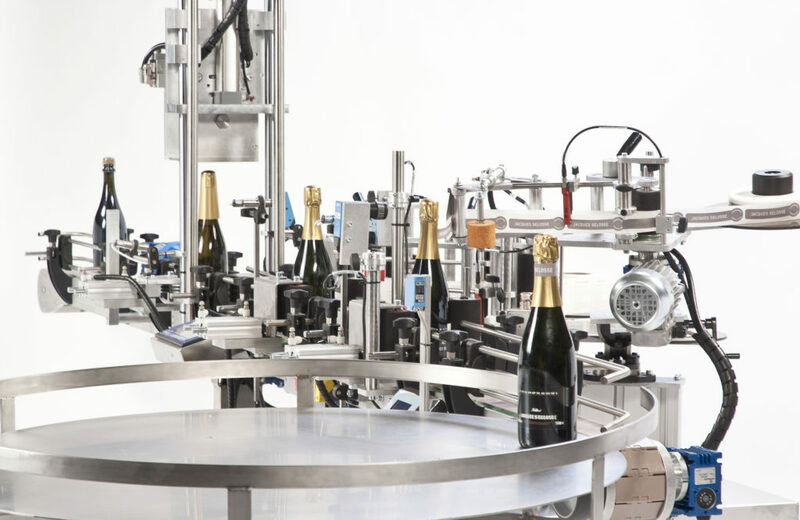 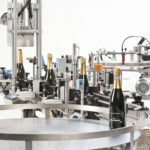 This labeling machine applies up to four labels (label, back label, medal and neck label) on bottles of sparkling wines and can be used to apply foils. 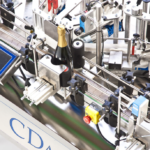 The R1000 Foils can label and apply foils on up to 800 bottles/hour. 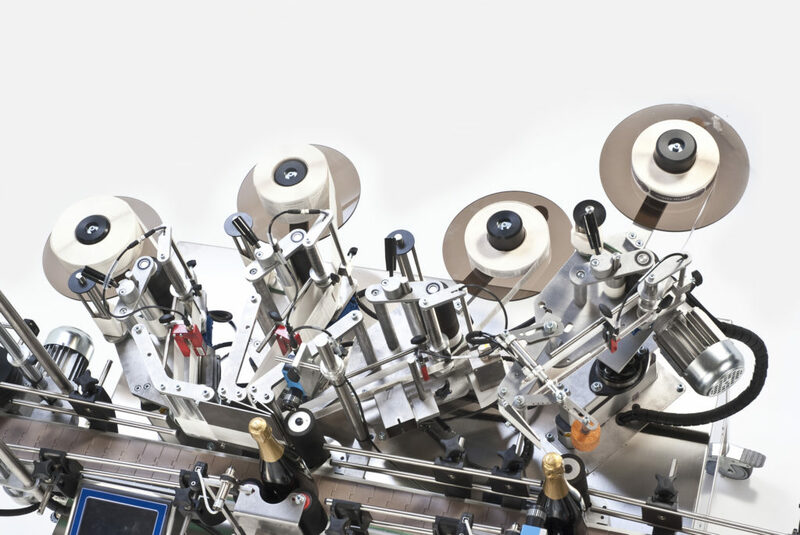 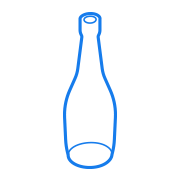 This automatic labeling machine is appreciated for its ease of use and quick adaptation to different packaging designs. 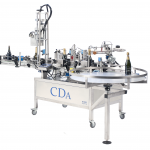 The R1000 Foils can easily be incorporated into a bottling line.